Would you like to go on a Tropical Holiday? Would you like a New Car? Do you want some romance in your life? You’d be surprised how many people have manifested their dreams into reality using a Vision Board. With a vision board you let everything inside of you come out in a creativity flurry that will inspire you every day. That’s self improvement with awesome positivity vibes. There’s no reason to feel stuck in life anymore – use this free personal development worksheet (link below) to create a vision board and feel hopeful that yes, indeed, you do create your own reality and you’ve decided to take charge and create what you want right now. As of this moment start collecting pictures and words of what you want to magnetise to you. Make you sure the pictures invoke the feelings you want too. How would you feel during your Tropical Holiday? How would you feel when you’re driving your New Car? It’s important that the pictures show this feeling so when you put them all together into a vision board it makes you feel excited and joyful. Good vibes people. Good vibes. You can take a few days or a week collecting the pictures and words. 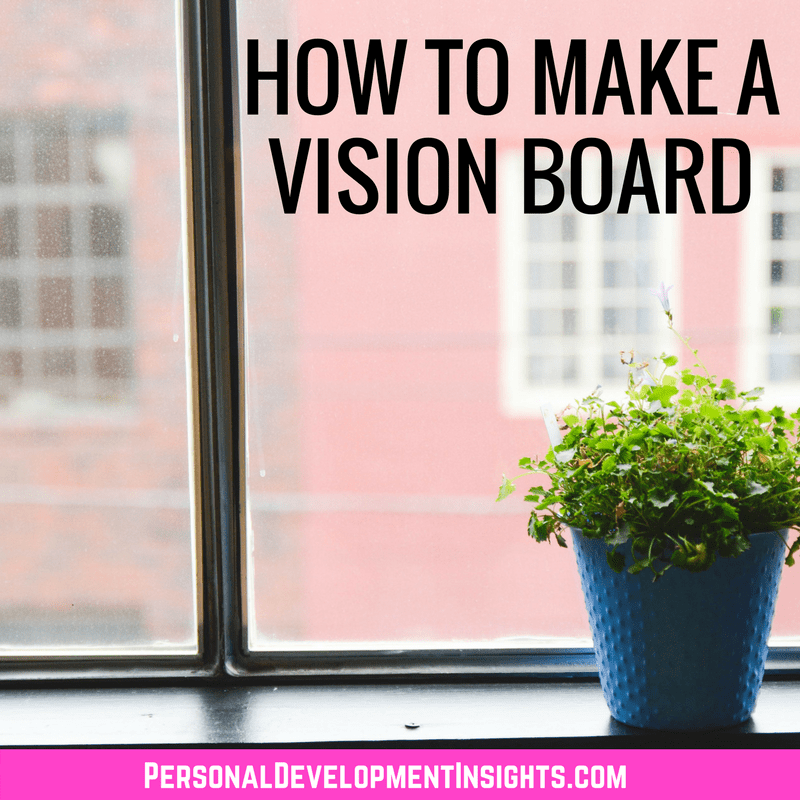 Next, download this free personal development worksheet on How to Make a Vision Board and start putting together your vision board. When you’re done with that browse the rest of our website for more personal development insights. 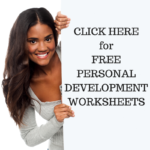 This entry was posted in Free Personal Development Worksheets, Personal Development Tips and tagged download, free personal development worksheet, how to make a vision board, personal development, self improvement. Bookmark the permalink.